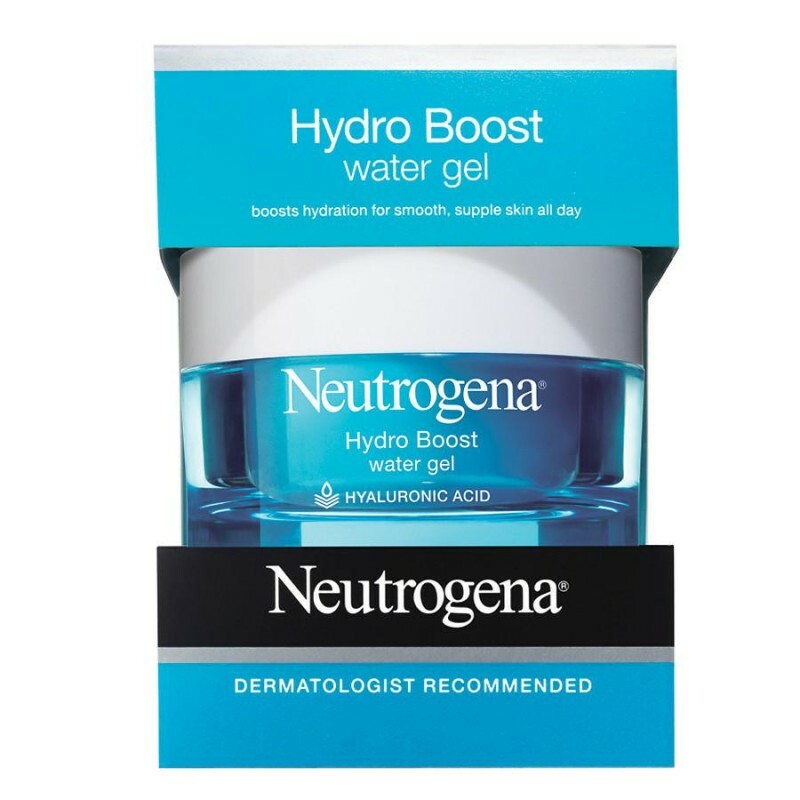 New Hydro Boost Water Gel, a refreshing water-gel moisturiser that contains a unique Hyaluronic Gel Matrix to instantly lock in intense hydration and continuously release it as and when your skin needs it throughout the day. - Instantly absorbing & intensely hydrating. 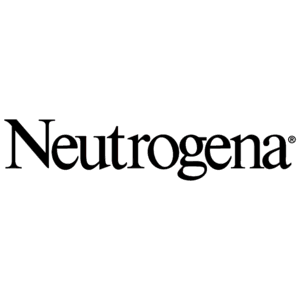 - For more than 60 years, Neutrogena has been a leader in skin health working with dermatologists. Apply everyday on cleansed face and neck with circular movements. 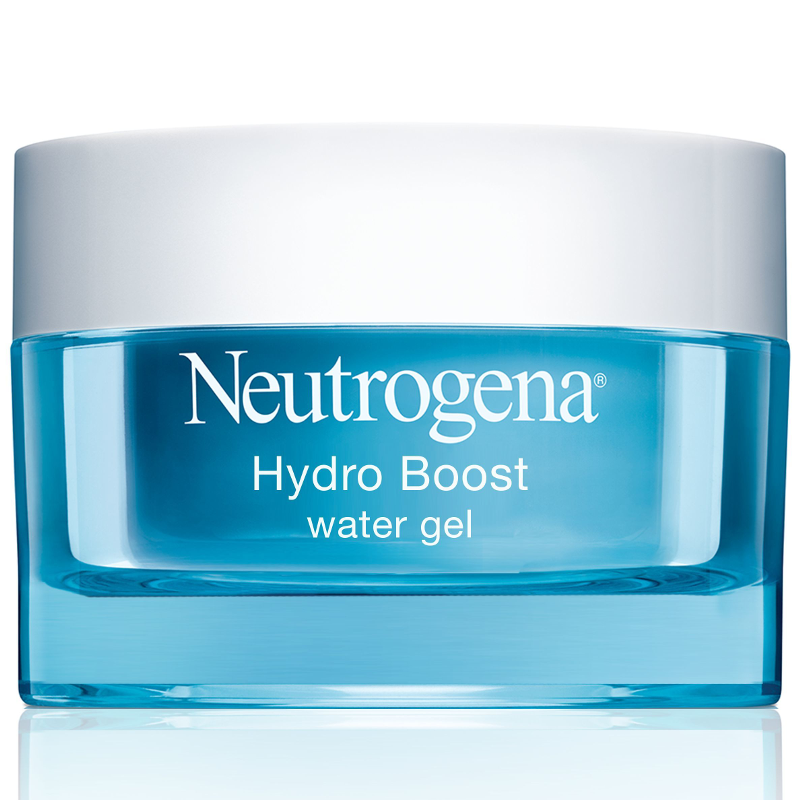 Try the Hydro Boost Gel Cream to help lock in hydration. This is a good cream with a good price and excellent result. i can not stand the fragrance. I get sick from this product. - Very mild and fresh fragrance. - Caused no immediate redness or irritation. - Not moisturising enough for my skin. Better suited to normal to oily skin. - Contains hyaluronic acid which can start to dry out my skin after a while. 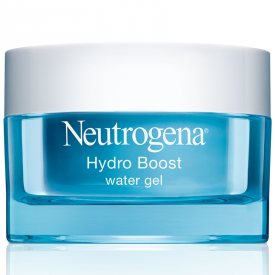 A highly affordable and lightweight moisturising gel that cools, refreshes and firms. Suitable for normal to oily skin.